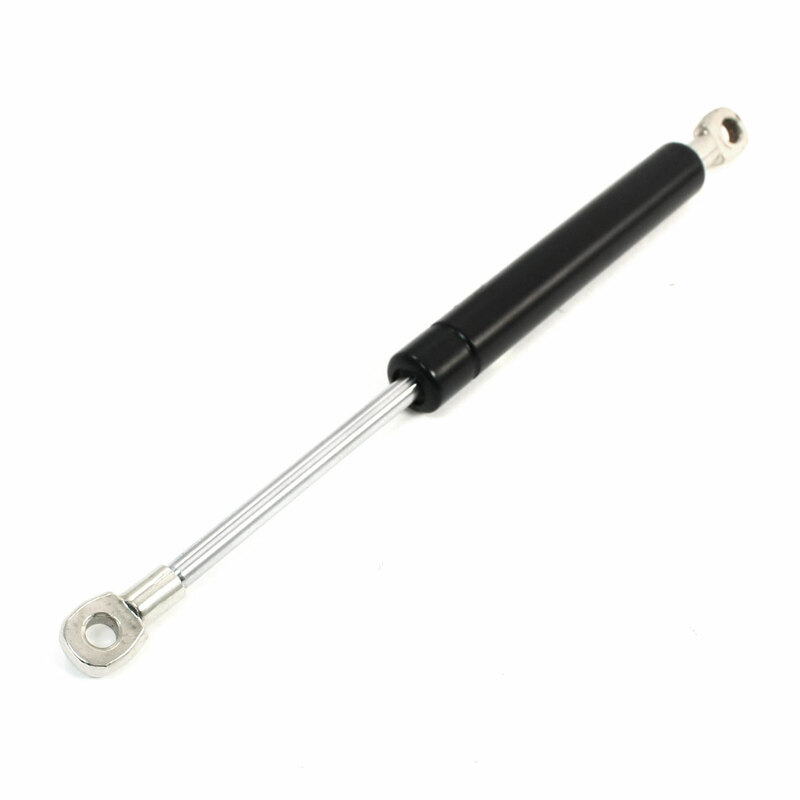 Gas Springs are ideal motion control devices for lifting, holding, counter balancing, and providing support for applications such as horizontally hinged doors, lids, hoods and canopies. Ideal shockproof tool for car furniture. Stroke: 70mm/2.8"; Hole Dia: 6mm/0.24"; Hole Diastance(Center to Center): 210mm/8.3"
Rod Dia: 6mm/0.2"; Tube Dia: 15mm/0.59"
Tube Length: 10.5cm/4.1"; Total Length: 22cm/8.7"